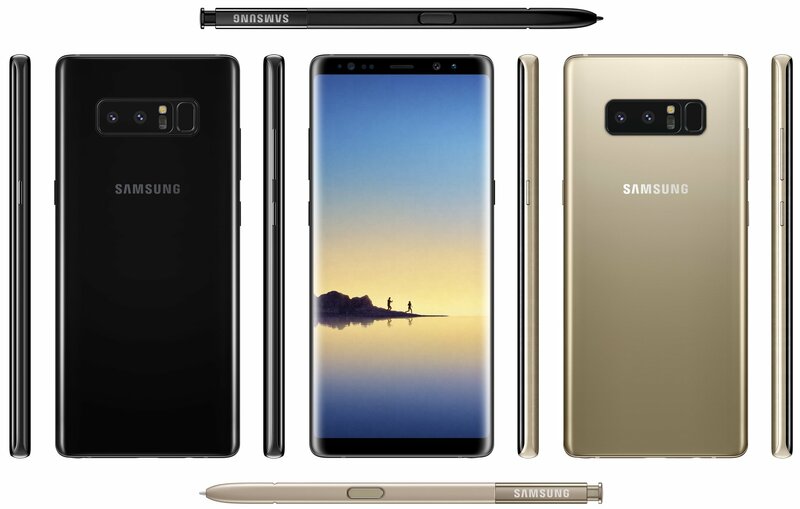 August 23 is the official date that Samsung will unveil the Galaxy Note 8, and since we’re getting so close, it’s no surprise that unofficial specifications are beginning to the hit the web. According to the latest roundup by VentureBeat, we have a pretty solid picture of what the Galaxy Note 8 will be, with the above header image certainly helping with the visualization. While you can check out the full list below, let’s go over some highlights. This report says the Note 8 will have a 6.3″ Infinity display, which is just slightly larger than the Galaxy S8+. Another important note, and a first for a Samsung flagship device, is the dual rear-facing cameras. According to the source of this information, both will be 12-megapixel, with one featuring f/1.7 aperture and the other allowing for 2X optical zoom. Check out the full spec list below. Well, does this sound pleasing to you?